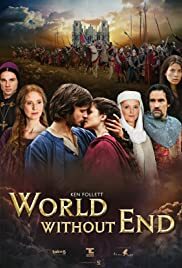 How many episodes of World Without End have you seen? Q: Does World Without End directly follow Pillars of the Earth? "The Pillars of the Earth" started with a great punch and a gripping intrigue. I enjoyed every minute of it until the last episode. The acting was top notch. 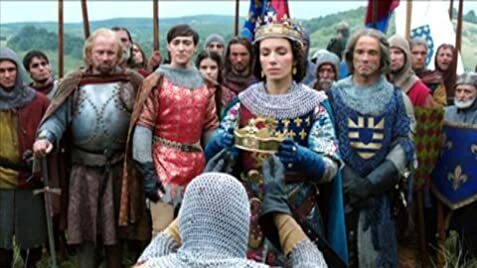 So, I was eager to watch "World Without End" but when I did I didn't feel any interest. The characters are flaky and boring, and by the second episode I'm still not sure where the story is going. The casting is bad, the actors are bad. I wish this series had a true villain acted by someone like Ian McShane! Instead, the villains are superficial and lack any credible evil. Even the good guys can't be appreciated for they lack determination and assurance. A very disappointing start for sure, I hope the series improves in future episodes, but I'm not counting on it. 10 of 28 people found this review helpful. Was this review helpful to you?